We just recently watched Saving Mr. Banks and it was such a great movie. I guess I can’t really say I’m surprised because I LOVE everything Disney plus my brother and I are probably two of Tom Hanks’ biggest fans. Make Tom Hanks into Mr. Walt himself and I’m there friend! Disney movies have always been a great source of inspiration for me. I’ve always been captivated by the animation and beautiful bright colors even at a young age. As a kid, I would spend hours watching them and drawing pictures of my favorite characters. After watching the movie, inspiration struck again! The color choice of the bows were inspired by the film. Throughout the entire movie blue, yellow-gold, and red were repeatedly featured in many of the scenes and really stood out on screen. 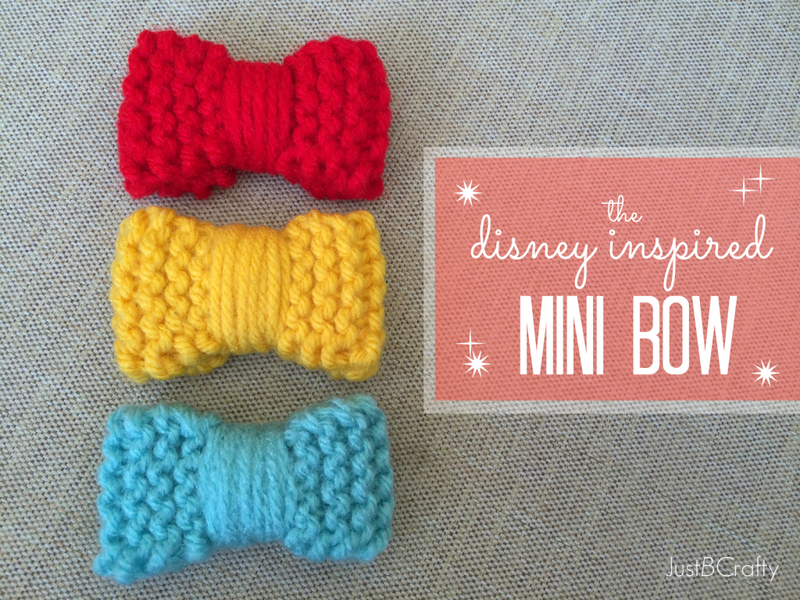 When I went to go and knit these up, I dug out Dusty Teal, Golden Rod, and Cherry Red yarns out of my stash and after making the bows I think these colors do a great job of capturing the Disney essence. As for the shape of the bow, I love Minnie Mouse and the adorable bow she wears on her head! I designed the bows to be sort of short and fat, like hers. 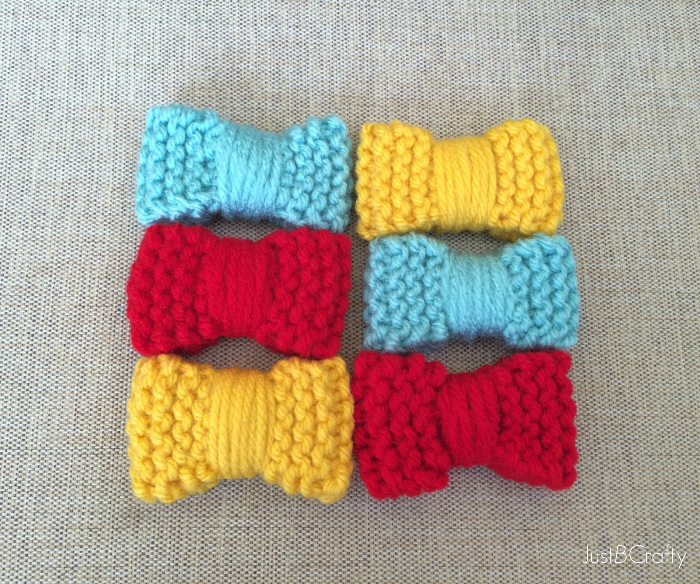 If you don’t knit, the bows are available for purchase here. Cast on 6 stitches. 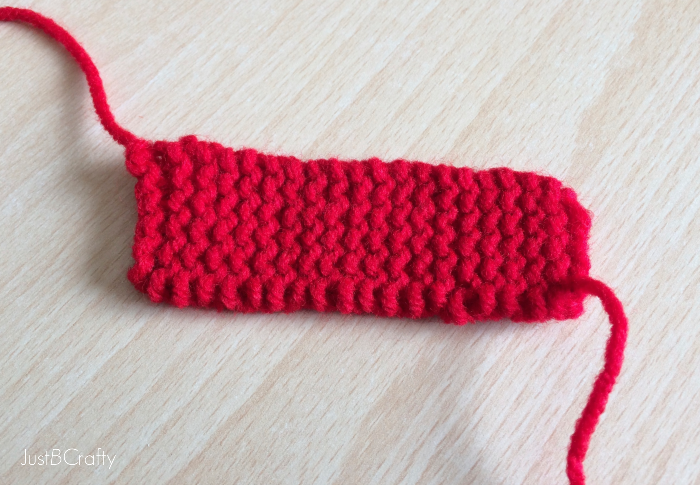 Work back and forth in knit stitch until piece measures 3.5 inches. Bind off, leaving long tail that’s about and arm and a half lengths long. Fold piece so cast on and bind off edges are touching, take a yarn needle and stitch closed. Take your two tails and knot to secure bow shape. Flip over and knot a couple times on both sides. 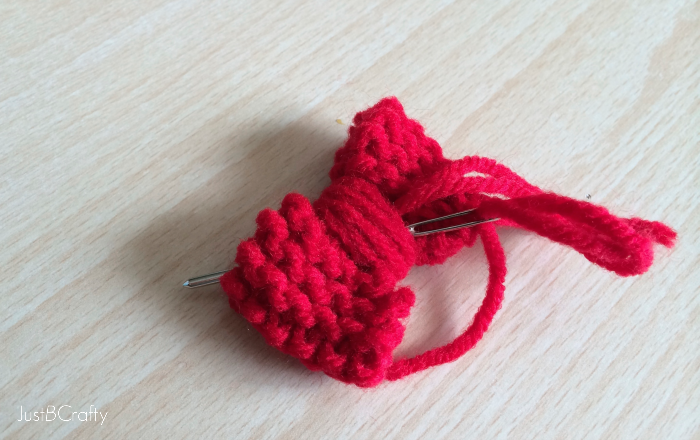 Take your longer tail and wrap around the center until you get the bow how you like it. Take both tails and secure inside bow. 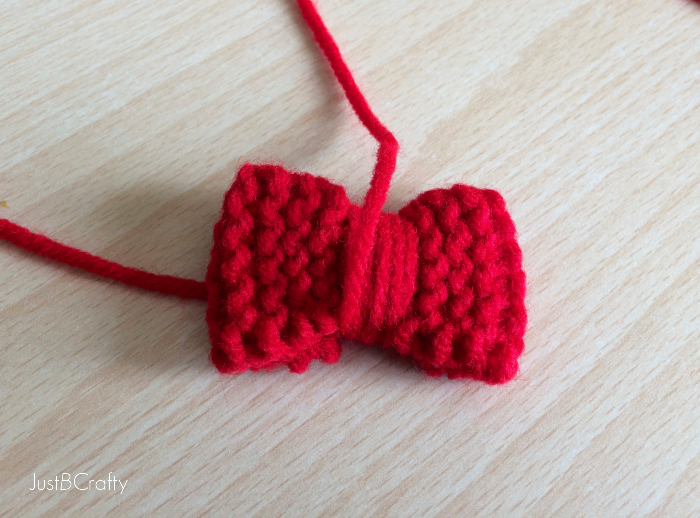 There you have it, your own knit bow. To wear, slide a bobby pin in the back and clip into your hair! 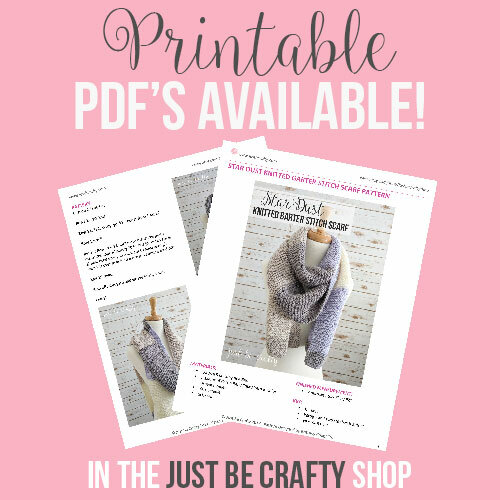 Not a knitter? 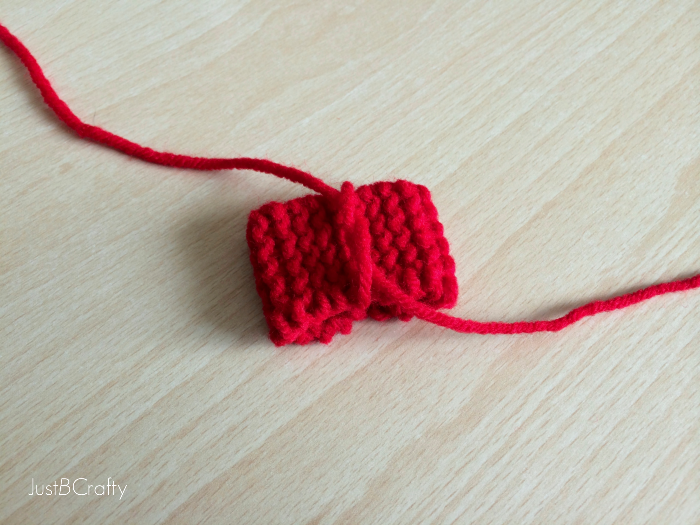 See my post on how to make a Crochet Bow. These are so precious! You have such a talent for fun crochet. Thanks for sharing at our Link it or Lump it party. so cute! Thanks for the crochet link! Hi Brittany, those are adorable! Pinned! Thanks for sharing tutorial! 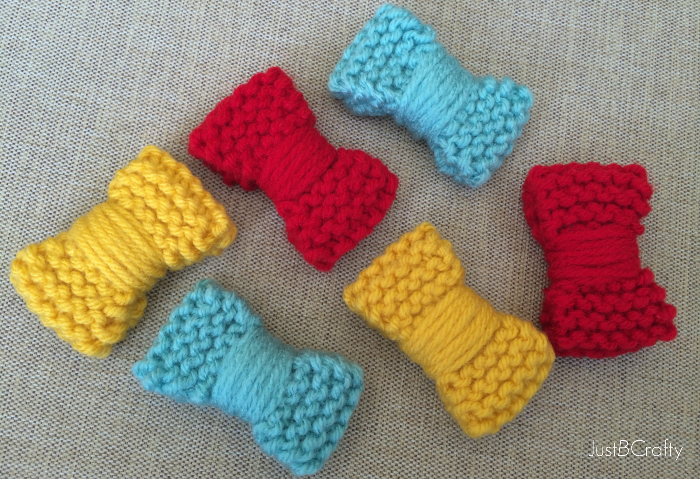 These would be adoreable as a bow tie for my friend's baby. I had gotten out of knitting, but this would be an easy fun way to get back in. Thank you for sharing. I make cards and other crafts. My website is http://frommtheheart.blogspot.com/ I am trying to get my blog more circulation. Any tips would be great too. These bows would be darling on a card as wearbale art too. Thx so much for the tutorial! 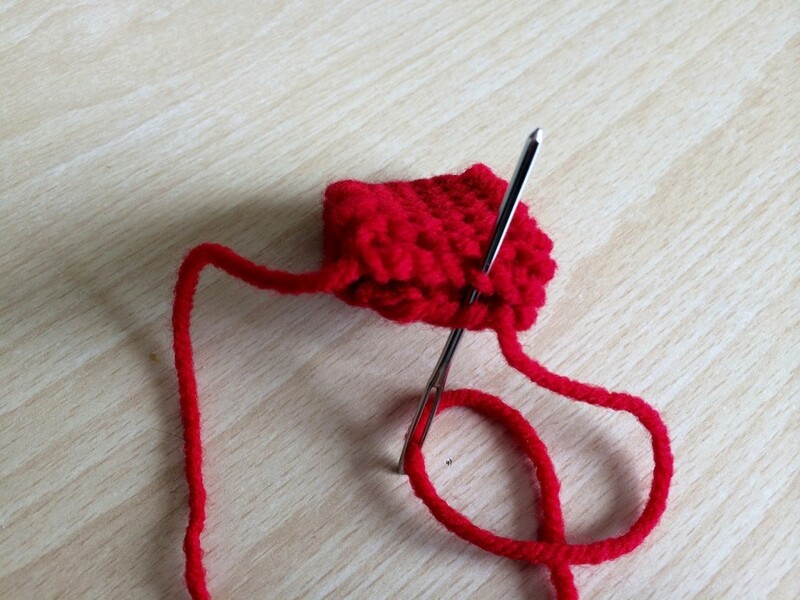 And thank you for posting the knitting and crochet, I only know how to knit and this was great instructions, I’m adding the bow to a hello kitty throw I’m knitting for my granddaughter! I have made 2 of these so far they are so very cute. I did one witn fine bamboo yarn it’s so sweet can’t wait to find a baby to give it too. Tank you for sharing this pattern. If you would like to see a picture of mine just let me know. Yay! I am so glad you enjoyed the pattern!! Yes, I would love to see a picture of your finished bows, please feel free to upload to my blog’s facebook page! When I saw this bow pattern I immediately thought it would make a great cat toy. I knit the first strip and before folding over, I sprinkled some catnip on the piece. My kitties love it and it is so simple to make I plan to make some for my local shelter. Thank you for sharing your pattern. I am going to try this. I do a little bit of knitting. I recently retired so I am on a fixed income. They look so cute. Thanks.